The title character of this famous novel tells his own story in a straightforward narrative laced with shrewd, sharp comments on human nature. 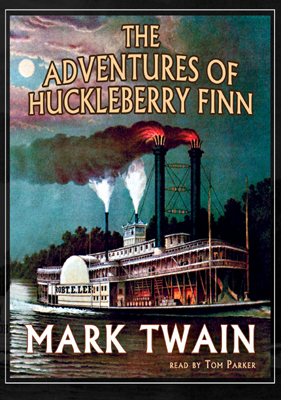 The boy's adventures along the Mississippi River provide a framework for a series of moral lessons, revelations of a corrupt society, and contrasts between innocence and hypocrisy. The colorful cast of characters—including the crafty grifters, the Duke and the King—help make this a memorable classic.